LOS ANGELES, Oct. 19, 2017 /Intrigueww/ -- Kirsten Dunst, Kate Bosworth and Zendaya Coleman were among the guests last night who entered the evocative and beautiful world of ERDEM x H&M at the historic Ebell women´s club in Los Angeles. 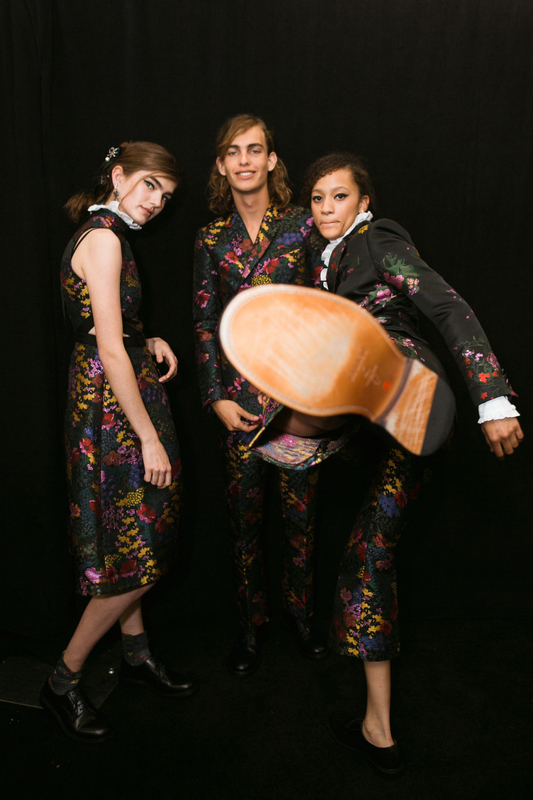 Guests arrived to find the club transformed into an English botanical garden overflowing with a mix of real and surreal plants shaping the runway, as if a piece of England had been transported to the west coast. 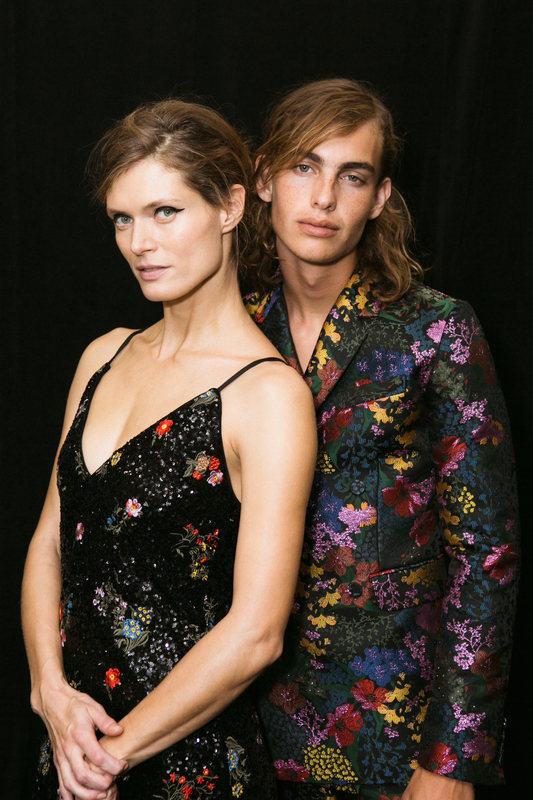 Models such as Malgosia Bela, Alek Wek and Guinevere Van Seenus presented the ERDEM x H&M collection to an audience filled of celebrities, influencers and fashion press from all over the world. 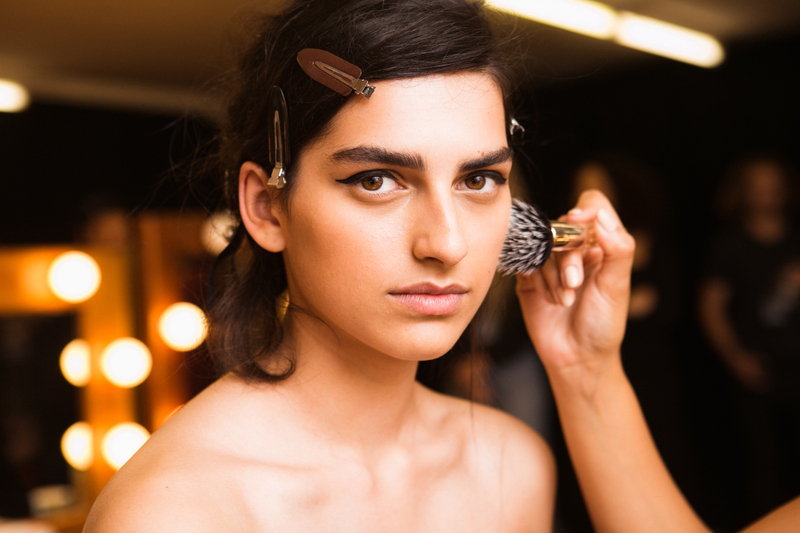 The beauty artist Isamaya Ffrench did the beauty look for the show, which included products from the H&M Beauty assortment. The collection's romance and sense of narrative was highlighted by the surroundings, empowering the beauty of the color and floral prints. The runway show also marked the first time ever that Erdem has shown men's looks on the catwalk. "It was such a thrill to see the collection come to life in Los Angeles. 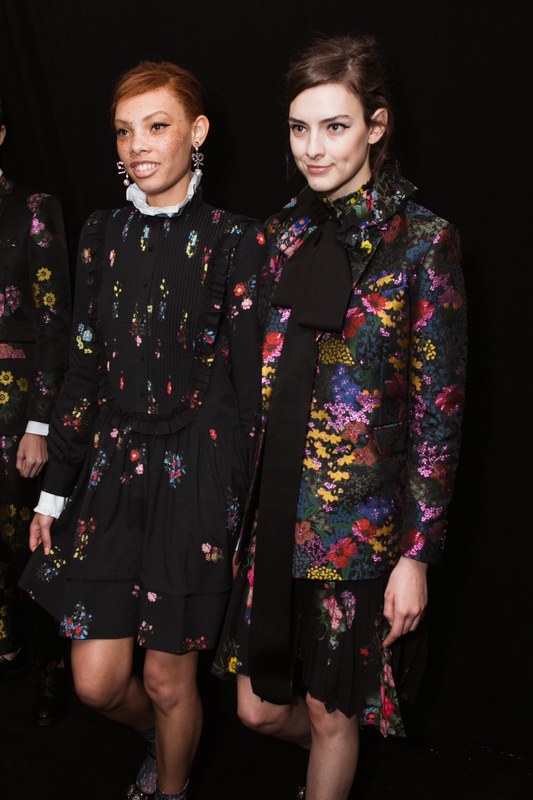 It was amazing to collaborate with H&M on these pieces which I'm so excited to share with the world," says Erdem. "Erdem has created, for us such a magical world with ERDEM x H&M. The event captured the power of beauty in the collection, a feeling we need in this world now more than ever," says Ann-Sofie Johansson, H&M's creative advisor. Following the fashion show, the guests enjoyed a live performance by Grimes in a room filled with flowers that echoed the ERDEM x H&M collection. Guests were then given the chance to be first in the world to own pieces from the collection at an exclusive pop-up shop. Other guests at the show included Alexa Chung, Kate Mara, Selma Blair and Taylor Kitsch among others. ERDEM x H&M will be available in selected H&M stores worldwide, as well as online, from November 2nd.